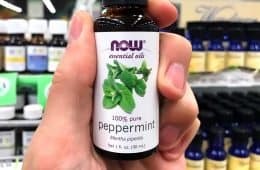 Best food grade essential oil brands? What is the difference between food grade and therapeutic grade essential oils? Whether it’s for purported benefits of weight loss, upset stomach, sleep, anti-stress, or antioxidant content, there has been a growing trend – albeit mostly against manufacturer instructions – of using a drop or two of these products sublingual or by diluting with a glass of water. Is this safe? The term “therapeutic grade” is confusing. The term may conjure up the idea that it has been “graded” by a government regulatory body, or some other authoritative quality control laboratory. There is no official essential oil grading system. A manufacturer can call their oil “therapeutic grade” or “aromatherapy grade” and there is no regulation on these terms. Likewise for grade A, B, and C.
You ever notice how any EO which uses the letter grade is always an A? Of course no one wants to buy B or C quality, and hence, the manufacturers never grade their products as such! These terms are nothing more than marketing. If you are a doTERRA user, you are probably familiar with the CPTG Certified Pure Therapeutic Grade they use on their products. The word “certified” in that phrase references their own certification. The term does not mean its FDA approved or certified for purity by a government agency. What does Certified Pure Therapeutic Grade mean in this context? The answer lies in the ® you see next to it. doTERRA trademarked the phrase in 2009 (1). The serial number is 77683098. Just like it would be illegal for you to make your own cola and sell it as Pepsi, other companies can’t sell essential oils and use the GPTG Certified Pure Therapeutic Grade. Not all of doTERRA products use that moniker. On one the bottle says Metabolic Blend. They claim it was designed to boost metabolism and help with hunger cravings. Yes, it’s specifically marketed to be consumed internally. 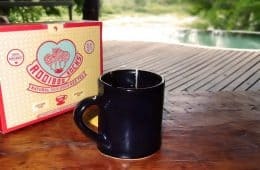 However, their Slim & Sassy Metabolic Blend is unique, as their others are sold for external use. Are doTERRA oils better than others? Not necessarily. They might be better than many other brands, but the basis for that conclusion should not be dependent on the GPTG label, since of course no one else is using it. Yes, doTERRA are good oils, but so are Young Living, Edens Garden, Plant Therapy, as well as many other brands you may not have heard of yet. You can’t really conclude if a lemon, peppermint, or lavender oil is better with doTERRA versus Young Living or another brand, unless you have side by side test results from each manufacturer showing the chemical composition and purity. Even then, the answer is still subjective because of manufacturing processes used. If one company used petroleum solvents to make their product and the other didn’t, then you would probably vote the latter as being better even if it was less pure. As far as the exact meaning of the word therapeutic, no one really defines it but presumably the therapy is in reference to aromatherapy. It’s definitely not therapy in the sense of a drug or medical treatment, as none of the oils are approved to prevent, treat, or cure any disease. On the other hand, aromatherapy is just something which basically smells pleasant. Sure, it might have calming or soothing benefits, but they’re not claiming the pleasing aroma is performing a medical function. While the term therapeutic is unrestricted, labeling something as food grade is restricted. At least somewhat. 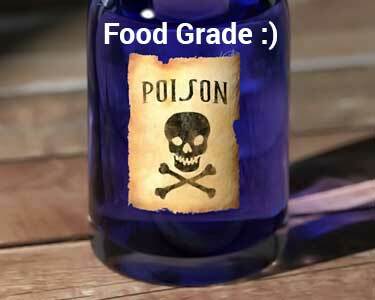 You wouldn’t be able to sell a bottle of cyanide poison and label it “food grade” for obvious reasons. You could sell a bottle of lemon juice and call it food grade, but that doesn’t necessarily mean it’s safe and tested for all situations. 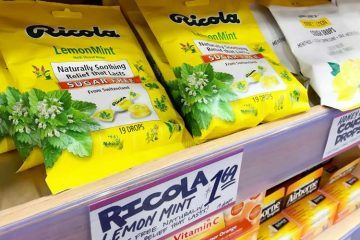 Just because its edible, drinking a big glass of the 100% pure lemon juice would probably produce unpleasant side effects for even a healthy person. For those who are unhealthy, as well as children and the very elderly, doing that might have very serious health consequences which could even be life threatening. The only government provision about edible essential oils is listed in the Code of Federal Regulations (2). It was last updated on April 1, 2016 and below is what it says, verbatim. Almond, bitter (free from prussic acid) Prunus amygdalus Batsch, Prunus armeniaca L., or Prunus persica (L.) Batsch. Geranium, rose Pelargonium graveolens L’Her. Rose geranium Pelargonium graveolens L’Her. St. John’s bread Ceratonia siliqua L.
That’s all they say about it. In other words, the above list of oils are “generally recognized as safe for their intended use” within the applicable section of the Act. synthetic flavorings like 3-Methyl-3-phenyl glycidic acid ethyl ester (182.60). culinary spices, ranging from alfalfa to zedoary (182.10). In this very same document, they list forms of aluminum which may be “generally recognized as safe” but only within their intended used… that’s the keyword you need to pay attention to. The “intended use” of aluminum and other chemicals may be in reference to the minuscule amount migrating from packaging to the food inside. The “intended use” is not the intentional oral consumption of aluminum. What is the intended use for these? Something you may not realize is that these are far different than the cooking oils and others you use for culinary purposes. Whether it’s canola, soybean, coconut, or olive oil, all of those are what’s known as a “fixed” oil. They contain stable molecules. On the other hand, the essential versions are made of highly unstable molecules. Upon exposure to air, light, and heat they degrade rapidly – oxidizing and turning rancid. That’s why they’re called “volatile” instead of “fixed” like the culinary types. So even if a given type of essential is food grade, it would never be a suitable alternative or replacement for cooking oil. Furthermore, these volatile compounds in an essential oil are vastly different. They’re not just grinding up leaves or bark and putting in a bottle. 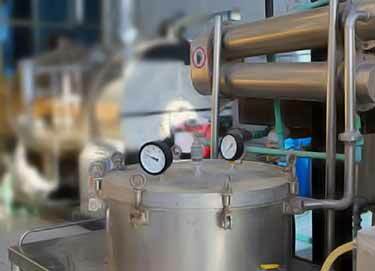 Through processes of steam distillation, cold pressing, and the use of solvents, they’re extracting the volatile oils which may be as little as 1% of the plant – perhaps even less – and concentrating them in a tiny vial. As a result, the concentration in just one drop of essential oil might equal dozens or hundreds of times the amount of compounds you find naturally in the unprocessed whole plant. That’s why their ORAC value, which is an in vitro measurement of antioxidant activity, can be so high. If you look at the essential oils ORAC values chart, you will see clove at a whopping 1,078,700! That’s measured using a 100 gram sample, which is the standard amount used on the ORAC scale. 100 grams is about 3.5 ounces. Most of the vials you see for sale are 10 or 15 ml (which also weigh about 10 or 15 grams). 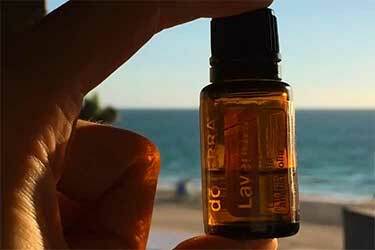 That means the 1,078,700 ORAC value is based off of about 7 to 10 bottles of clove oil. 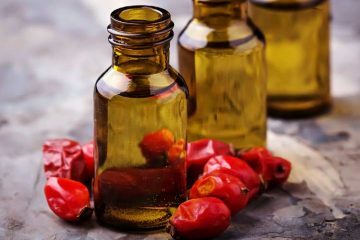 Since therapeutic dosages for aromatherapy and skin care typically involve a few or even just one drop, it means that ORAC value is not a representation of the amount used at one time, but rather hundreds – if not thousands – of applications. Still, even factoring that in, consider that the same 100 gram ORAC measurement for raw kale is 1,770. That means the antioxidant activity for clove essential oil is about 635x higher than kale, when compared on an equal weight basis. 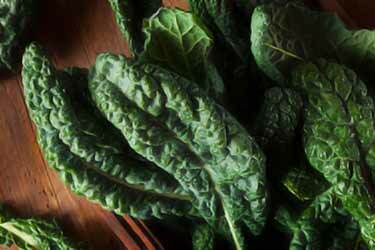 Now to be clear, kale is an approved food which you can eat in abundance (and you should). On the other hand, clove EO is made from the Syzygium aromaticum plant and as you see from the document published on the FDA’s website, that plant is nowhere listed. So there’s no such thing as a “food grade” version for that type, because it would not be safe for internal use in any amount, since it’s not found in Sec. 182.20. Selling ingestible clove essential as a dietary supplement, instead of food, would be a different matter. So that’s an apples to oranges comparison, but the logic remains the same when you’re talking about one type which might be edible and how it compares to the normal plant. Certain compounds will be highly concentrated in the EO. 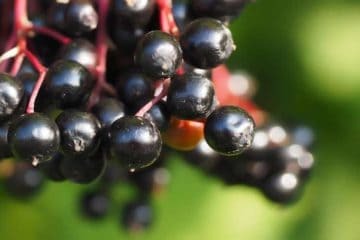 That might seem like a good thing for antioxidant benefits, but there are numerous other compounds in them which are concentrated and might actually be dangerous to your health. 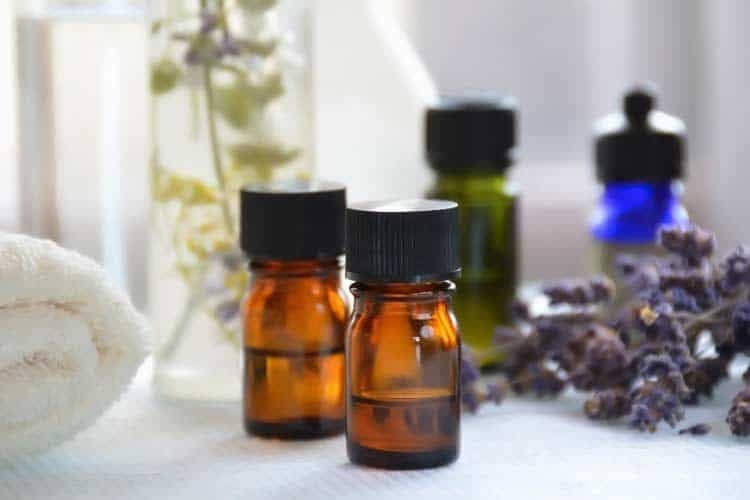 Even if they are produced using solvent-free methods and otherwise food safe manufacturing processes, not all essential oils are safe to ingest. That above list may seem long, but analyze it and you will see many of the most popular types missing. In addition to clove, you will not find sandalwood, eucalyptus, frankincense, tea tree, cedarwood, myrrh, balsam fir, and many other bestselling oils. It should go without saying that blends like doTERRA On Guard or Serenity are definitely not on that list. Neither is Young Living Thieves Oil. People who tell you to put a drop or two of those under your tongue for sublingual absorption are going against the manufacturers’ instructions of “external use only” and in doing so, they’re probably not realizing how dangerous ingestion might be. 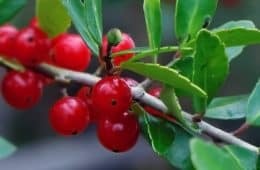 The methyl salicylate which is found in wintergreen and sweet birch would interact with prescriptions for blood thinning. Even with external use on skin, there is at least one recorded case of blue chamomile and peppermint oil interfering with drugs. No surprise there, being that our skin acts like a sponge. That’s why nicotine patches and transdermal medications exist. Those and lemongrass oils are highlighted as being significantly risky, according to the excellent book Essential Oil Safety: A Guide for Health Care Professionals. Since the phenomenon of using a few drops of EO for ingestion is a new and a largely unauthorized use, very little research exists on how they might affect our bodies, for better or for worse. 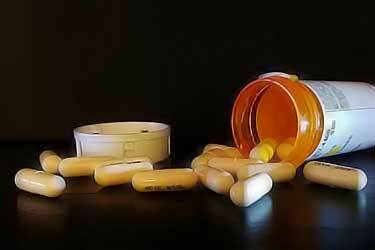 Liver toxicity from dietary supplements is a major issue, especially with diet pills. So it seems reasonable to question whether internally taking essential oils are safe for liver, kidneys, and other vital organs. Since the liver is what’s largely responsible for breaking down foreign compounds in the body, it’s of particular concern. The liver has to process what would otherwise be indigestible compounds, which includes the EO constituents. Giving it extra work to do may cause problems. We don’t know enough about how much essential oil and which types may be safe or unsafe in terms of the liver, but it is very important to keep in mind this organ will have to process them. Just like it does for medications and many dietary supplements. 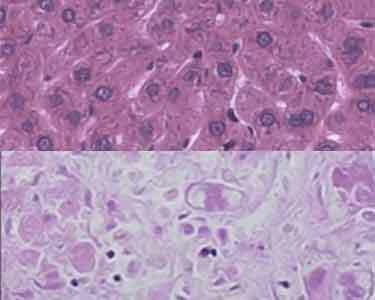 When it comes to the drug approval process, liver toxicity is the number one safety reason for a drug candidate failing in clinical trials. In relation to the liver, ultimately no one really knows what happens if you drink essential oil or eat it. Not even with the food grade do people know for sure. 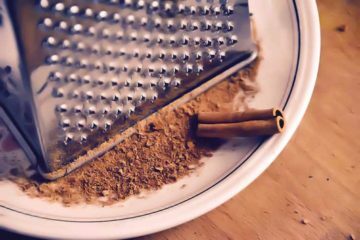 In fact, it’s only a recent discovery that one of the side effects of cinnamon (the regular spice, not the oil) is liver damage and surprisingly, it doesn’t take much for that occur. 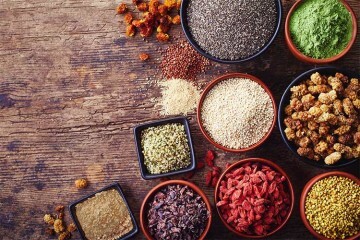 If it’s only been within the past decade or two of us really understand that about one of the world’s most popular spices, how much can we really know about essentials which have a very niche user base? One man who writes for Superfoodly never gets headaches. Literally, years could go by without a single occurrence. When he put some clove oil on his hands, he came down with an awful headache which lasted the remainder of the night. He admits it was too much, more than a drop or two. Still, that goes to show you just how concentrated the active compounds are in these products. Even uses for skin care can cause headaches in people not normally prone to them. 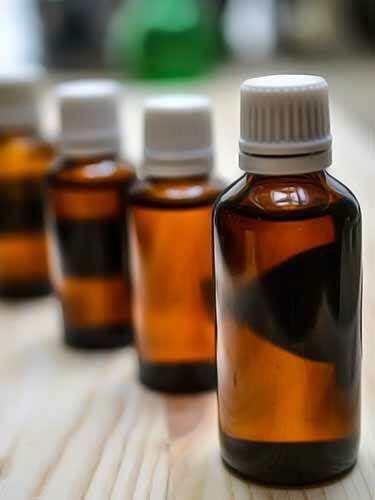 What are the side effects of ingesting essential oils? 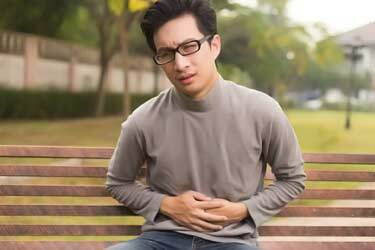 Gastrointestinal upset, including severe stomach aches and vomiting, might occur with some oils. Especially if they’re undiluted and more than the recommended dosage or serving is used. But whether it’s headaches, nausea, a burning throat, or abdominal pain, those are all obvious side effects which you don’t necessarily need a doctor or microscope to detect. How about the other biological processes going on inside your body, the things which you can’t see or detect easily? Effects on heart rate, blood pressure, lipid profiles like cholesterol, internal digestive ulcers, and other things are not easy to detect. Especially during short term usage. As with the liver, no one can really say with certainty or not whether these hard-to-detect side effects are taking place. Is it safe to use essential oils when pregnant or breastfeeding? Many would argue definitely not and for a very good reason; they have not been studied during pregnancy. 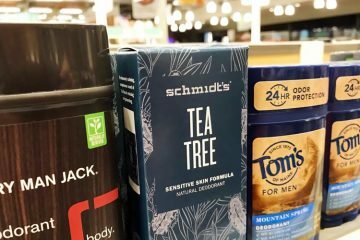 To be safe, it would be best for women to avoid their use during that time, even if they are food grade and being used within the quantity recommended by the manufacturer. That doesn’t mean they are dangerous for pregnant women, but without 100% certainty, why possibly risk the health of your baby growing in your womb? If they’re marketed as being safe for consumption orally, then they will (or at least should have been) made using methods which are approved for food manufacturing. The ideal scenario would just be steam distillation and/or cold pressing, since that only involves water. Sometimes solvents are needed and if so, the types and amounts used would need to comply with those permitted for food production. Contrast that to so called grade A or therapeutic grade essential oils. Since they’re not being sold for ingestion, they don’t fall under the same manufacturing requirements. If they’re sold for aromatherapy, then the sky is the limit as to what chemicals they would be able to use in production. Petroleum solvents, hexanes, and who knows what else might have been involved. If solvents are used with food grade, they typically are natural citrus-based solutions. This is just one more reason why it absolutely needs to be a food grade essential oil if you plan to ingest it. Does that guarantee it’s safe? No, there still might be side effects and unknown dangers lurking. But at least there aren’t added potential dangers of harmful chemicals being added in. If they were made using organic ingredients that’s another benefit, since you won’t have to worry about pesticide and herbicide residue, either. Using only those found within the FDA’s part 182 list (above), which ones have the highest ORAC value? ORAC values are not provided by the FDA, nor any other government body for that matter. However using our ORAC values, we came up with the 10 highest types which were also found in that part 182 list. But to be clear, that ORAC data comes from the private sector and therefore it’s not regulated/endorsed by anyone. ORAC measures in vitro antioxidant activity. Think test tube experiments. It is unknown what, if any, antioxidant effect happens when that same substance is inside of a human or animal. Just because an oil type is found on the part 182 list, that doesn’t mean it’s edible. In order to be marketed for ingestion, not only does it have to be on that list, but the manufacturer also has to produce the oil using food grade manufacturing practices. The vast majority of brands are not! 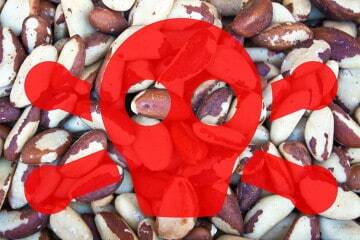 Even if it’s an edible type that’s made using food grade standards, that does not guarantee safety. 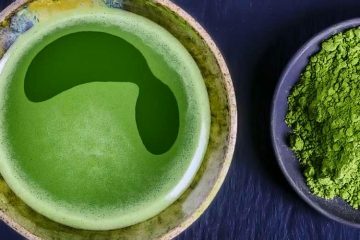 As mentioned, there are many unknowns about health benefits as well as side effects from eating them, even if it’s as little as a drop or two mixed in a glass of water or smoothie. Always follow manufacturer’s instructions and never use more than the amounts they list. For the select few brands on the market which produce organic food grade essential oils, their packaging will provide instructions for how much to use and method(s) for doing so. Often times, they tell you to use just one drop at a time. Dilution is key. Unless they have already done so, every brand we have examined instructs diluting the oil. Never give to babies or children. Even if you are a healthy adult, it is recommended you consult your medical doctor before adding any unusual food, ingredient, flavor, or supplement to your diet. Since the word therapeutic is unregulated, it is possible that a brand could market a given product as being both therapeutic and food grade. For example, Young Living has a “Healthy Cooking” section in their catalog where they have for sale essential oils of basil, black pepper, cinnamon, dill, coriander, ginger, lemon, lime, marjoram, and nutmeg. On all of those bottles in that section, the front also says 100% pure therapeutic grade. But only some Young Living products are marketed for culinary purposes. More on that below. You should only stick with those which are specifically marketed as a food. Some of the EO brands try to skirt around that by informally marketing them as food in a suggestive, yet unofficial manner. When they do that, to us it sounds like they don’t want to hassle with the formal food regulation process – yet at the same time – they want to make money selling it for culinary purposes. Seems like a corner is being cut there and if that’s being done, who knows else is taking place behind the scenes? The lesson? Only stick with those specifically marked for eating or mixing in drinks. Yes, that excludes the vast majority of brands and products currently on the market, at least until they are able to sell them as food (that is, if they ever can and choose to pursue it). Which brand of essential oils are safe for internal use? Officially speaking, it’s a very short list. 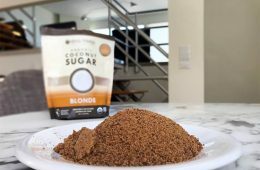 Even for those brands which offer them, it’s typically only a couple out of their entire product line which they label for culinary purposes or internal consumption. Since volatile oils oxidize and degrade quickly, you can’t expose them to the heat of cooking. The best way how to take essential oils orally will be to mix or spray them on your salad or meal immediately before eating. If using the oil in a glass of water or other beverage, don’t mix it up ahead of time. Add the oil right before you drink it. As you see, these are already diluted in a manner which is safe for ingestion. The spray can they use is ideal because it prevents air from getting inside and oxidizing those fragile active compounds. This can above contains oregano essential oil and all it takes is a 2 second spray to add a healthy and intense flavor to your salad, pasta, bread, and more. We give Simply Beyond rave reviews and highly recommend their products. In addition to oregano, they have garlic, basil, cilantro, rosemary, and thyme. Each one of those is over 30x higher than fresh blueberries, where measure out at 4,669. Simply Beyond is not exactly something you can buy at Walmart or Target. 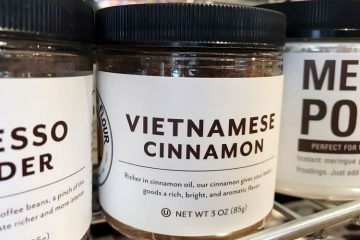 Not even any of the Whole Foods in Los Angeles carry these gourmet flavorings. To date, there has been only one store we have found which carries these and it’s 50 miles away from LA, in Costa Mesa. If you can’t find them in LA, chances are you will have a tough time finding these food grade oils for sale anywhere. Your best bet will be to pick buy them online. You can buy the Simply Beyond starter kit on Amazon. While not foods per se, there are some sold as ingestible dietary supplements. For weight loss, we mentioned how the doTERRA Slim and Sassy pure organic food-grade oil blend is one they specifically market for internal use. 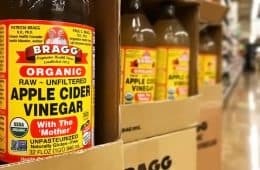 It’s a blend of grapefruit, ginger, peppermint, lemon, and cinnamon which they recommend consuming before a meal, to purportedly curb appetite and reduce how much you eat. The reviews for it seem to be quite positive and you can buy it on Amazon. It kind of seems like they’re saying two things at the same time, right? Yet we appreciate their honesty, it’s perhaps the most extensive answer we have seen published by a major manufacturer. 100% pure undiluted AND food grade? 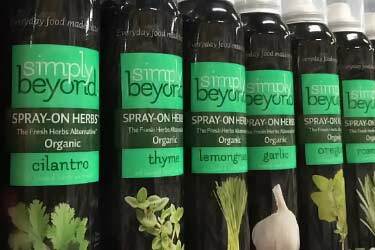 Simply Beyond is a great option, but they only carry a few flavors it’s already diluted. You may want to dilute it in a different manner. For the most extensive selection, your best bet will be Young Living Vitality. They recently launched their Vitality line of essentials which are specifically sold for culinary uses. None of their others are safe to digest. Or at least not marketed for such use. The Vitality line is broken into four subcategories; Herb, Spice, Citrus, and Supplement. For drinks and desserts, we recommend the Vitality Peppermint. In their supplement line, they now have the bestselling Thieves in a Vitality version. The regular Thieves is not safe for internal use. I just assumed it was the same grade as the old bottle. They really should have made the label that is NOT food grade markedly different from the old labels. Read your labels with each new bottle! Which store in Costa Mesa carries Simply Beyond? Thanks for your time on this piece! You’re very welcome. It was at Mother’s Market. Jennifer, in response to your above comment, the oils themselves are the same. YL developed the Vitality line to stay in compliance with a government regulation that the oils could not be labeled for topical, aromatic, and internal use. The FDA cracked down on “the big two” EO companies in 2015 and the vitality line was born as a result. It is a labeling compliance issue, not a quality of oils issue. 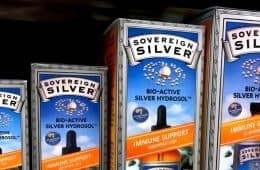 Oddly enough Doterra has not made the same changes-I can only assume they have been given a timeframe in which to comply or they are paying fines for breaking the labeling regulations. What you need to know is Seedtoseal.com is what sets YL apart from all the rest. No other company has this guarantee. Hope this clarifies things for you (or others who may come along and read this later). eating Canola oil is as healthy as eating Motor oil.